The crucial threats and challenges prevailing in cloud computing are privacy and security. The main reason for these challenges encountered in cloud computing is its multi-tenancy nature and the subcontracting of infrastructures. Cloud services are widely recognized and approved in enterprises, educational institutions and government organizations for their businesses. In order to provide reliable, secure cloud services and enhance cloud services, enterprises should develop security in their businesses and should select pertinent vendor for their computing needs. 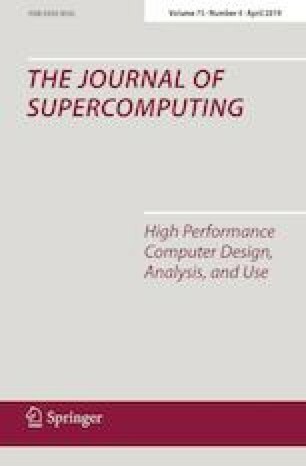 Traditional cryptography computing models are not completely suitable for protecting cloud-based computing. Membrane computing, on the other hand, provides an explicit notion of region, namely the space enclosed by membranes.